When you rent out a property, you need to go in with the assumption that things are going to break. That is why you not only have to make sure that the appliances on your property are functioning, you also need to have a dedicated repairman who will come out if your tenants ever have a problem. Paying for emergency plumbing will be a lot cheaper than dealing with your entire property flooding, for instance. 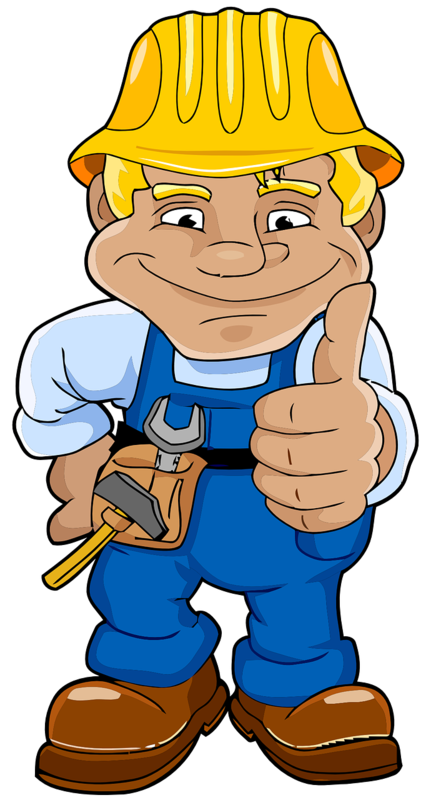 Do regular maintenance checks as well – the last thing you or your tenants want are for your appliances or plumbing to stop working. Ensure that your house is dry and sealed. This is important whether the utilities are included or not. When you have drafts coming in through your doors and windows (and even rooves) you’re inviting mould and rot into your income property. These issues can cost a lot of money and drive away good tenants if they’re not dealt with appropriately. Managing properties is difficult work, especially if you don’t live near the properties in question. That is why you need to hire property management services, so that not only are your tenants well taken care of, you can keep a better eye on the state of your properties. To rent out to the best tenants you must present your property well. To do this, have bright, professional photos on the listing that show your entire property. As a bonus, add a floorplan so that you can get a good deal of interested tenants that know what the property is like before they have even been to view it. Once you have your applicants, vet them properly to make sure that not only can they pay the rent, they are also not likely to damage your property beyond the expected and acceptable wear and tear. If you want to keep your property attractive and bringing in money each month, you need to put money back into it. 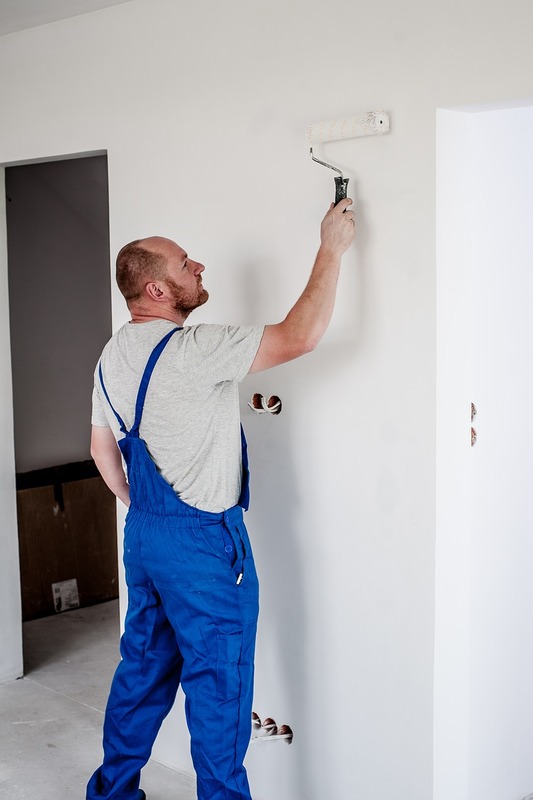 This means repainting the property every so often, redoing the floors, and fixing obvious signs of wear and tear. The more updated and clean a property is, the more likely you are to continue to rent out the property month after month. You need to maintain your property to make sure that the state of the property is acceptable. 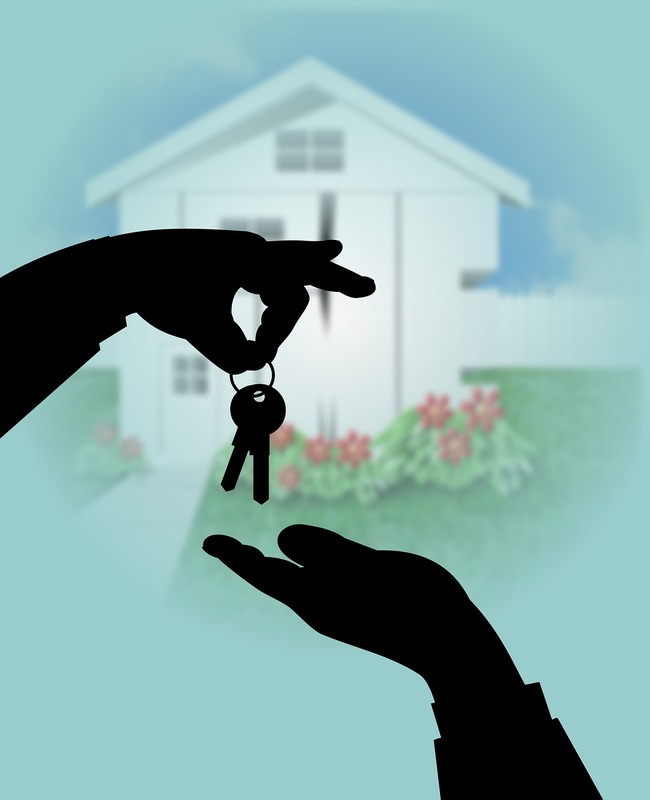 You also need to maintain the property so that you can rent it out to the best tenants. Together, you’ll have a great rental property that will bring you money month after month!